Welcome To World Known Mfg. World Known Mfg. was founded in 1969, an ISO/TS 16949 certified sand casting and precision machining company in Taiwan. We are specialized in casting and machining most kinds of cast iron products in materials of Gray Iron, Ductile Iron, ADI (Austempered Ductile Iron) and Hi Si-Mo Ductile Iron etc.. Our quality castings, like exhaust manifold, wind turbine brake, gear box, differential case, flywheel housing, bracket etc. are served to a very broad range of sectors within the overall engineering economy, including transportation, construction, agriculture, wind mill, and industrial markets worldwide. 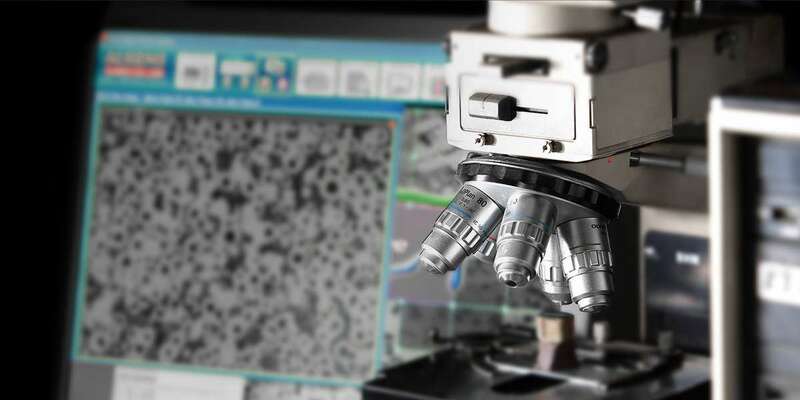 Our industry-leading process control starts with a consistent supply of quality materials. 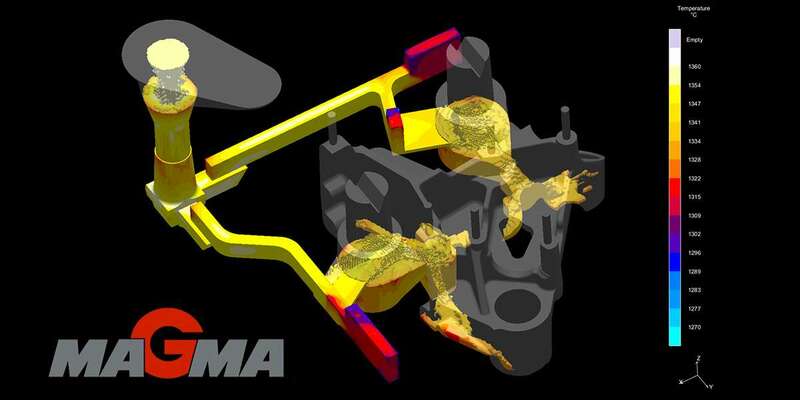 The state-of-the-art simulation software MAGMA is being used to ensure soundness of cast iron before it is poured. Our experienced metallurgists use the advanced technology to validate the castings. Plus, we utlize the industry-leading automatic grinding machines to clean and finish the castings. Our precision machining machines equipped with our own design fixtures making the best use of each facility. We believe our customers deserve the best quality, on time delivery, at a competitive price. With accumulation of more than 47-year-experience, the customers' demands in terms of quality, delivery and cost are always satisfied. World Known Mfg. can be your reliable partner! 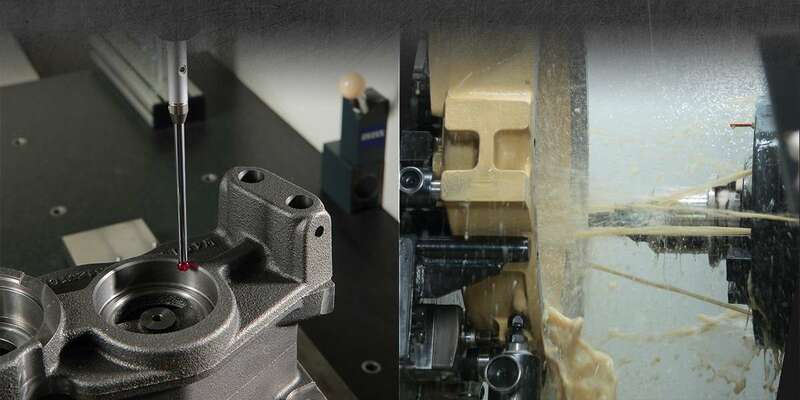 WKM specializes in braking, chassis, steering and exhaust manifold system for automotive industry.We introduce unique process control skills to produce assorted cast iron materials with critical specification. 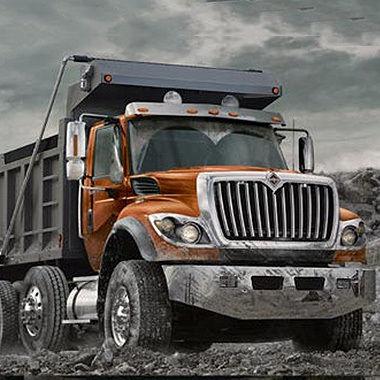 For example, we are now very familiar with high-temperature resistant ductile iron (Hi Si-Mo) for diesel engine of heavy-duty trucks and the ductile iron we produce meets the specification of SAE J2582 Grade 2. In additional to the Hi Si-Mo, WKM also be able to produce Austempered Ductile Iron (ADI), which significantly improves both the strength and wear resistance of ductile iron. ADI is a proven cost-effective alternative to cast and forged steel and offers lots of advantages. Cast stainless steels and silicon-molybdenum ductile irons offer the best potential to meet manifold's general requirements, e.g. corrosion resistance, low thermal conductivity, low thermal expansion coefficient, high temperature fatigue strength, high temperature creep resistance, antioxidation properties and high temperature yield strength. 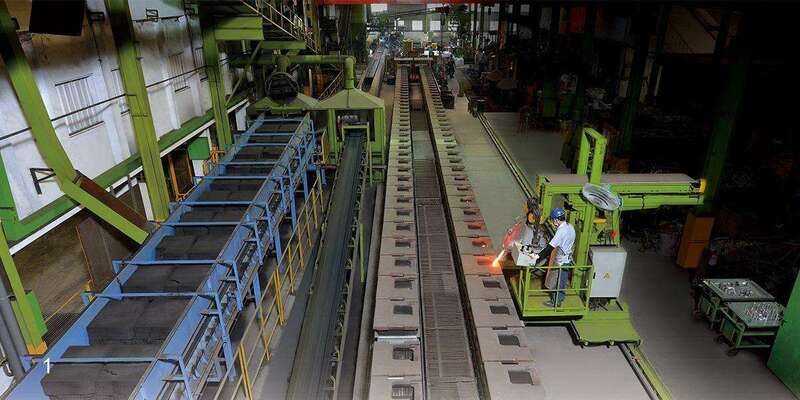 Our materials expertise and capability to produce a multitude of materials, ranging from Ductile Iron to Ferritic and Austenic cast iron, is a significant strength to our customers. 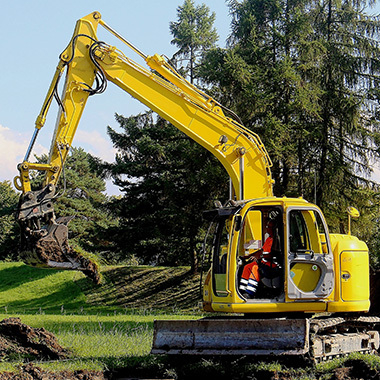 Green sand castings with precision machining are widely used in construction machinery such as hoists, excavators, earth scrapers under severe conditions. Ductile cast iron is a bargain material for parts of high ensile Strength, high anti-vibration ability, high shear & pressure resistance. It is widely applied on the suspension, chassis and hydraulic mechanical System. The need for harnessing wind energy is more important today than ever before. The need to safely stop wind turbine rotors and control yaw position in various wind conditions is getting critical. The material options for green power equipments are influenced by the weather and environment conditions. Cast iron used in electrical transmission grid and power plant requires mechanical properties with low-temperature impact resistance, high elongation value, shock-absorption. High quality ductile customized cast iron has played an important role in green power energy industry. 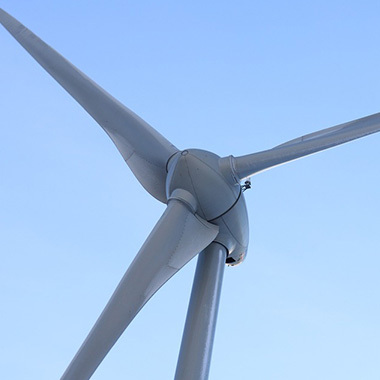 WKM offer braking solutions to the wind turbine industry. Our disc brakes have been widely used to hydraulic and mechanical types of wind turbine brakes. The agricultural surroundings are always as bad as battle fields. The corrosion due to chemical characteristic of soil and the extreme height difference of the land all produce serious impact on the machineries. Moreover, the high torsion requirement because of the unique operating mode also influences the material option of the parts severely. 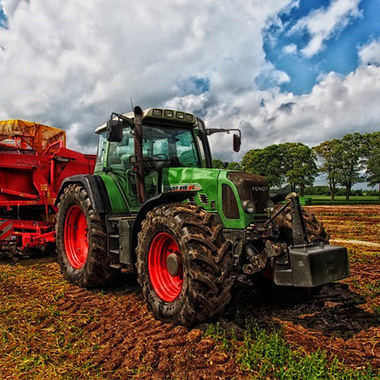 Low cost, high anti-vibration ability, rigidity and high fatigue strength make cast iron a perfect choice to build a heavy-duty agricultural machinery. Copyright ©World Known Manufacturing Co., Ltd. All Rights Reserved.